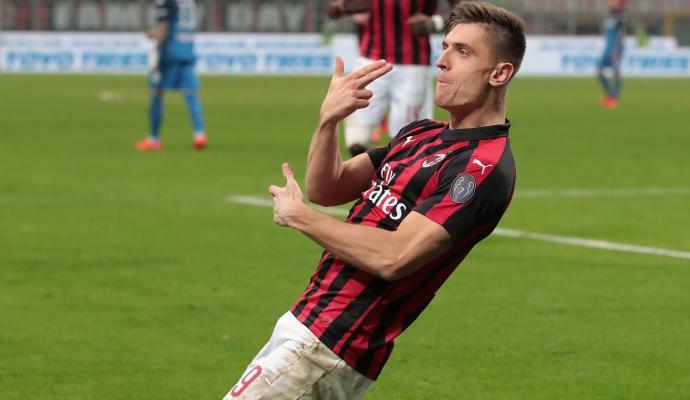 Barcelona chief scout Ariedo Braida has said that Krzysztof Piątek has changed the face of AC Milan. Braida was talking to Radio Anch'io sport about the new rossoneri striker and he heaped praise on him. 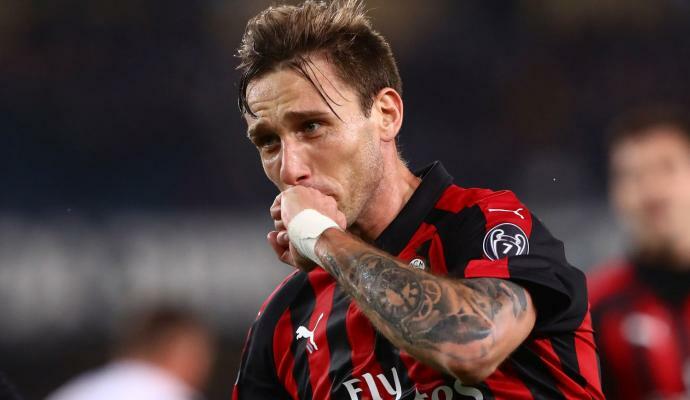 He revealed that he has changed Milan. He said: "He surprised me, he's a humble guy, a coach who slowly makes his experience, right now he's good because he knows how to keep this group, he has mixed it well. 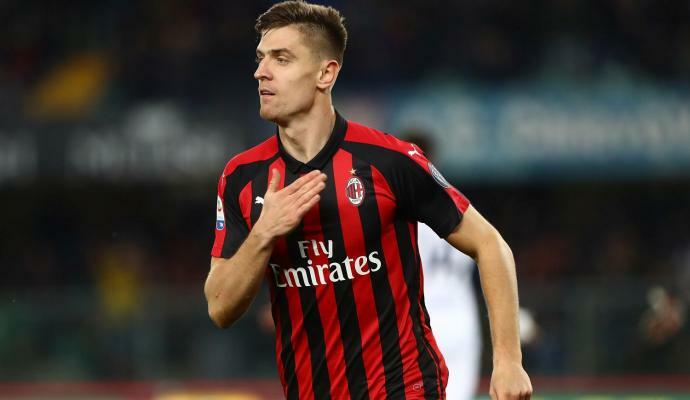 But the face of the team has changed with Piatek."